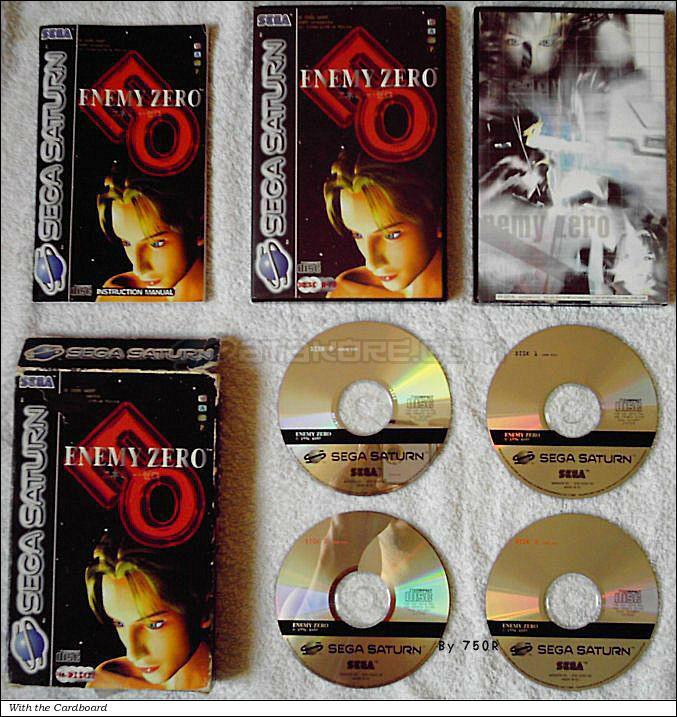 Enemy Zero is an Adventure game, published by Sega Enterprises, Ltd., which was released in Europe in 1997 for the Sega Saturn. 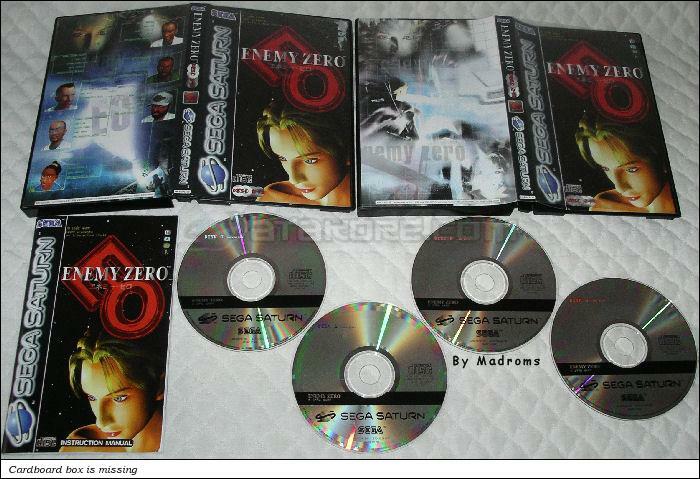 11 Australian Version (Sega Ozisoft): Sticker on the Front Cover (Age Rating), Sticker (Optional) and Barcode on the Back Cover (Optional) ?? 12 Portuguese Version (Ecofilmes): Manual, Sticker on the Front Cover, Sticker and Barcode on the Back Cover (Optional) ?? 13 French Version: Rigid Blister Pack (Optional) ? ?